When Jase was a young child, he and his mother survived extreme domestic abuse that included gun violence, strangling, and years of stalking. Jase’s hero is his “Ma,” who found the courage and strength to protect him and ultimately, break the cycle and escape with him to safety. Later, when his Ma remarried, Jase’s new stepfather became his hero and his “real Dad,” playing a vital role in his healing and development. Jase also recognizes the positive role that public-school teachers and public parks played in his life, leading him to shape his career around building these public goods. Today, he is the Founder and CEO of Neighborly, a financial technology company headquartered in San Francisco with offices in Boston, Kansas City and New York. Neighborly modernizes access to public finance, the multi-trillion-dollar market that builds vital public projects like schools, libraries, parks, and next-generation public infrastructure such as community broadband and microgrids. Jase is from Maryville, Missouri and holds degrees in city planning from UMKC and MIT. 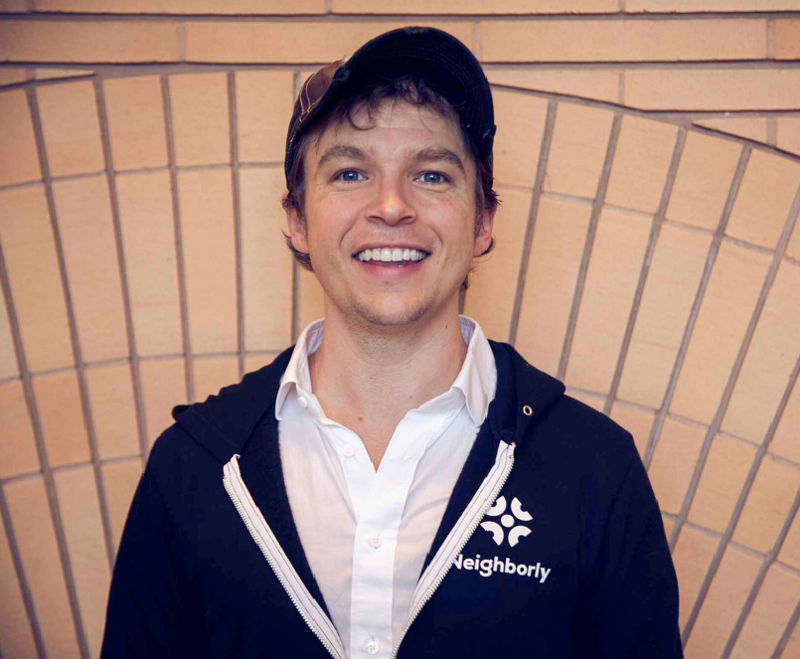 Find out more about Neighborly and how this innovative company finances the public good here. NCADV relies on contributions for 2/3rds of its annual budget. 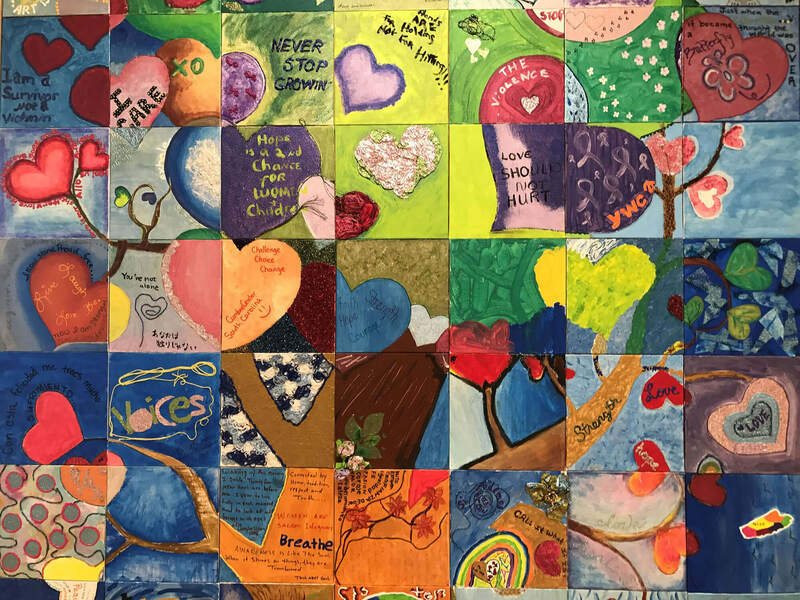 NCADV’s Circle of Friends includes those who have made a commitment to give monthly, quarterly, or annually to advance the fight against domestic violence. You can join the Circle of Friends to help NCADV break the cycle of domestic violence by making recurring gifts.